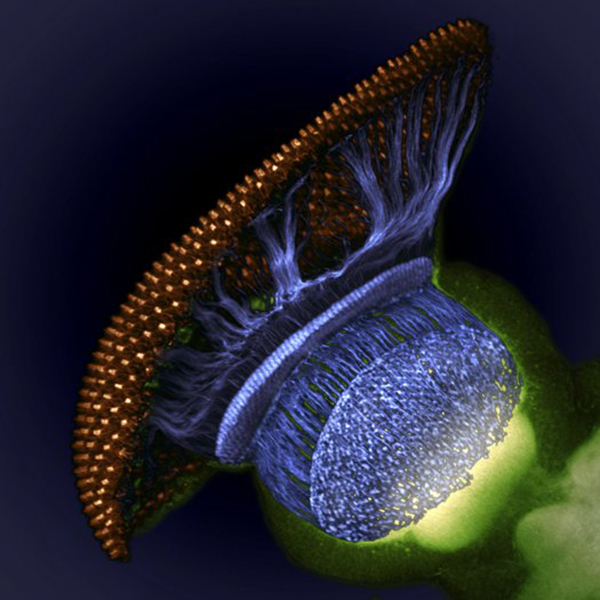 The University of Utah‘s own Michael Bridge from the HSC Core Research Facilities, Cell Imaging Lab at the University of Utah is a finalist in Nikon’s Small World Competition for 2012 and represents the vision community in this competition for us with his 7th place photography entry of a Drosophila melanogaster eye organ (third-instar larvae). Congratulations to all the winners, but from us here at Webvision, another special congratulations to Michael! 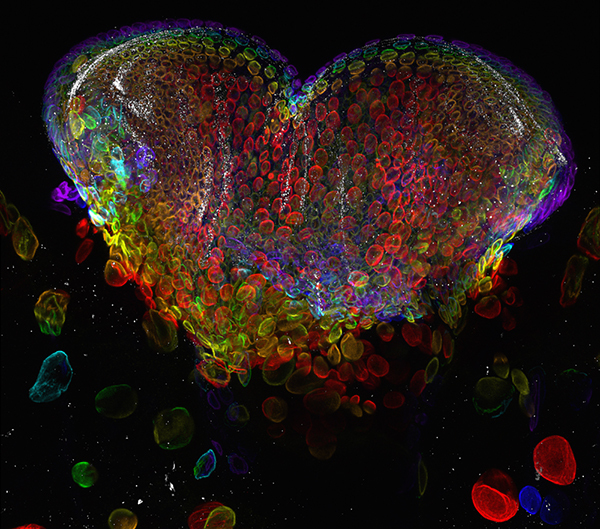 W. Ryan Williamson from the Howard Hughes Medical Institute (HHMI), Ashburn, Virginia is a finalist in Nikon’s Small World Competition for 2012 and represents the vision community in this competition for us with his 4th place photography entry of a Drosophila melanogaster visual system. Congratulations to all the winners, but from us here at Webvision, special congratulations to Ryan! 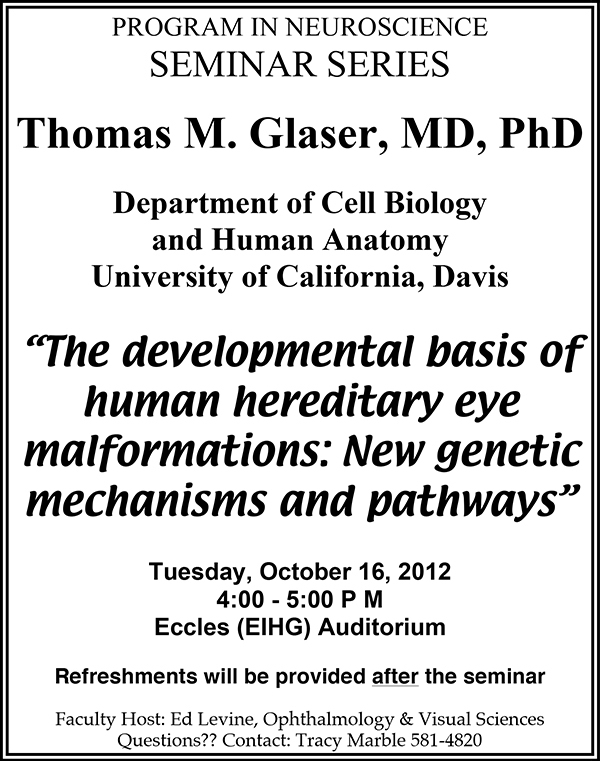 Thomas Glaser of the University of California, Davis is delivering a talk on “The Developmental Basis of Human Hereditary Eye Malformations: New Genetic Mechanisms And Pathways” tomorrow, on Tuesday, October 16th at 4:00pm in the Ecces Institute of Human Genetics auditorium. 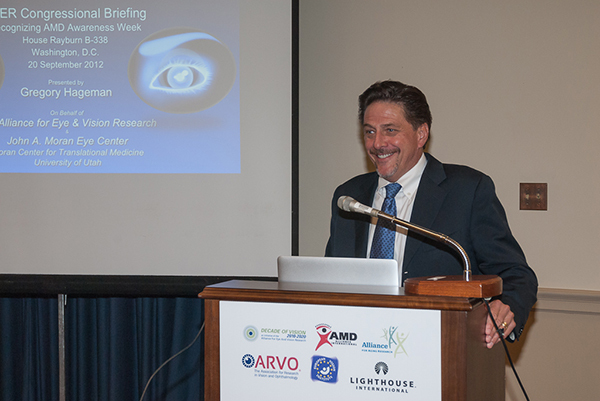 This talk is sponsored by the Program in Neuroscience at the University of Utah and hosted by the Moran Eye Center‘s, Ed Levine. Dean Bok from University California Los Angeles is delivering a seminar on October 24th, 2012 in the Moran Eye Center auditorium on the first floor. 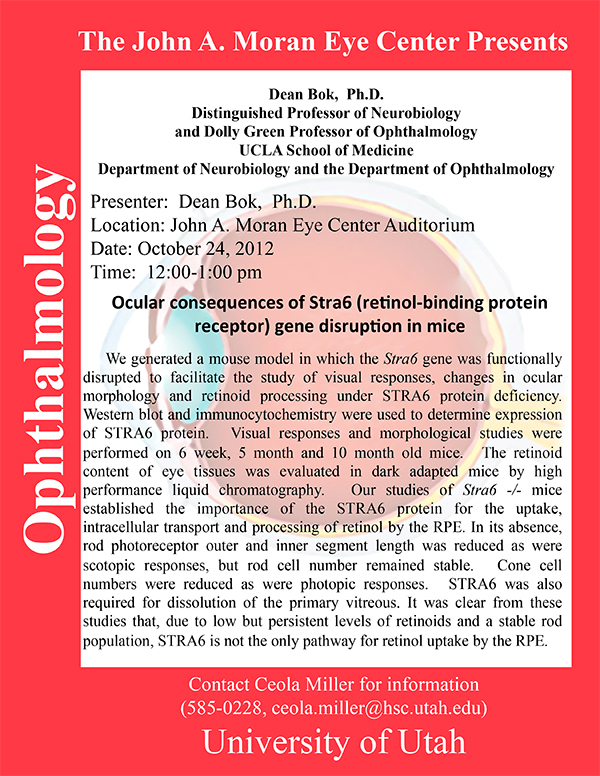 Dean will be talking about Ocular Consequences of Stra6 (Retinol-Binding Protein Receptor) Gene Disruption In Mice. 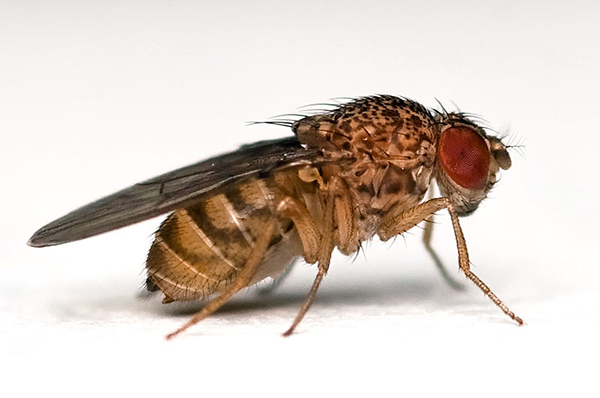 Abstract: We generated a mouse modelin in which the Stra6 gene was functionally disrupted to facilitate the study of visual responses, changes in ocular morphology and retinoid processing under STRA6 protein deficiency. Western blot and immunocytochemistry were used to determine expression of STRA6 protein. 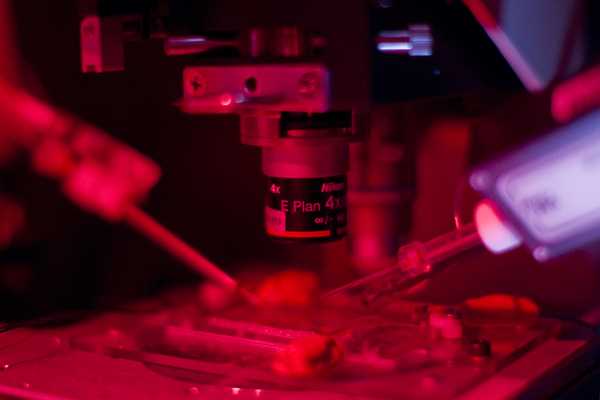 Visual responses and morphological studies were performed on 6 week, 5 month and 10 month old mice. 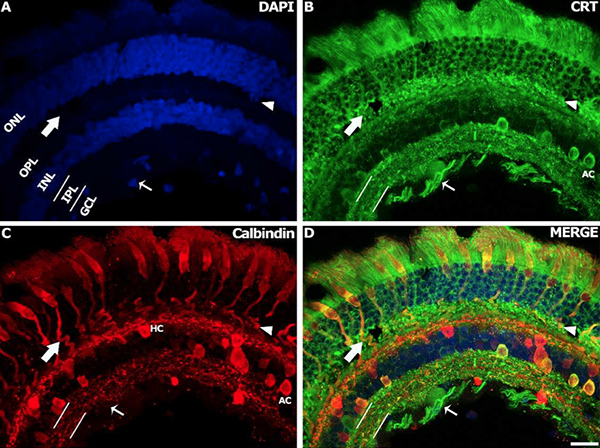 The retinoid content of eye tissues was evaluated in dark adapted mice by high performance liquid chromatography. Our studies of Stra6 -/- mice established the importance of the STRA6 protein for the uptake, intracellular transport and processing of retinol by the RPE. In its absence, rod photoreceptor outer and inner segment length was reduced as were scotopic responses, but rod cell number remained stable. 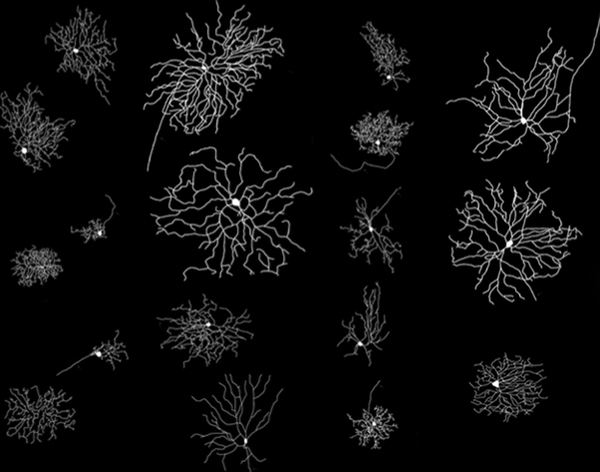 Cone cell numbers were reduced as were photopic responses. STRA6 was also required for dissolution of the primary vitreous. It was clear from these studies that, due to low but persistent levels of retinoids and a stable rod population, STRA6 is not the only pathway for retinol uptake by the RPE.